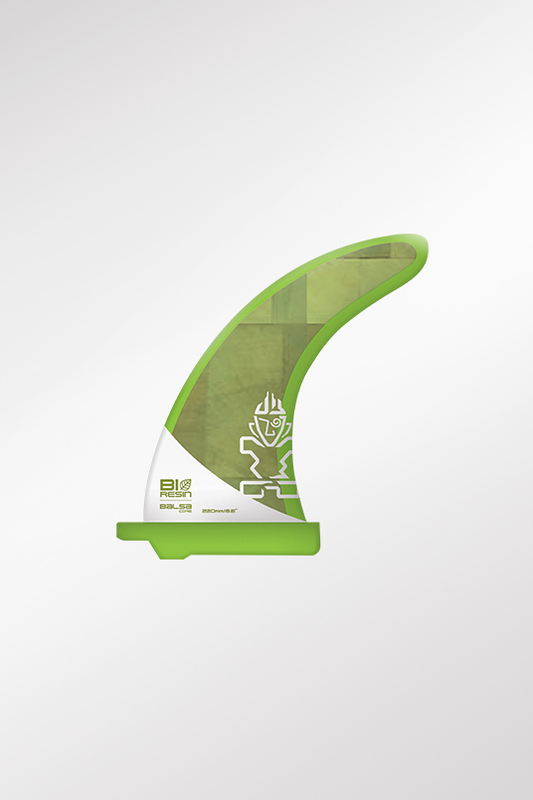 Balsa Core fins improve the flex and reduce the weight of our premium fin collection. This amazing collection made with low density end grain balsa and bio-resin is available with Blue Carbon, Pine Tek, Starlite Pro and Starlite Hypernut as center and side fins. 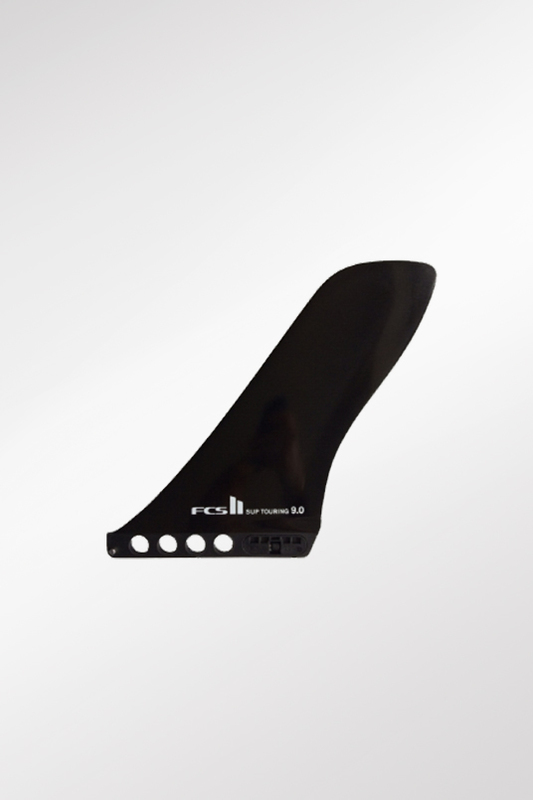 All other Starlite boards feature this tech only in the critical center fin. Imagine retrieving fishing nets from the Ocean and upcycling the materials to outperform fins made from virgin materials. 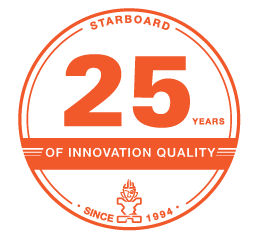 Purpose is the new luxury and these amazing Starboard fins go with all ASAP, Starshot and Starlite boards. 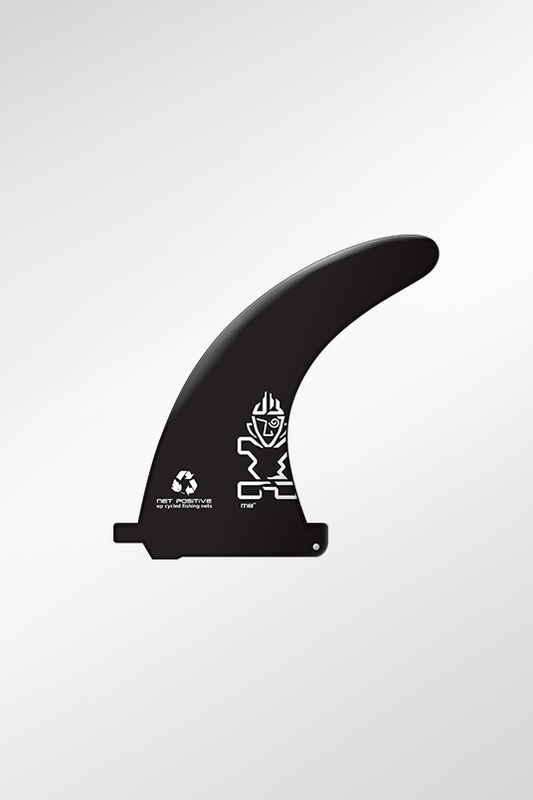 Install and remove your fins in seconds, without the need for any screws or tools and is easy to move and adjust in the water for adapting to conditions and styles of riding.